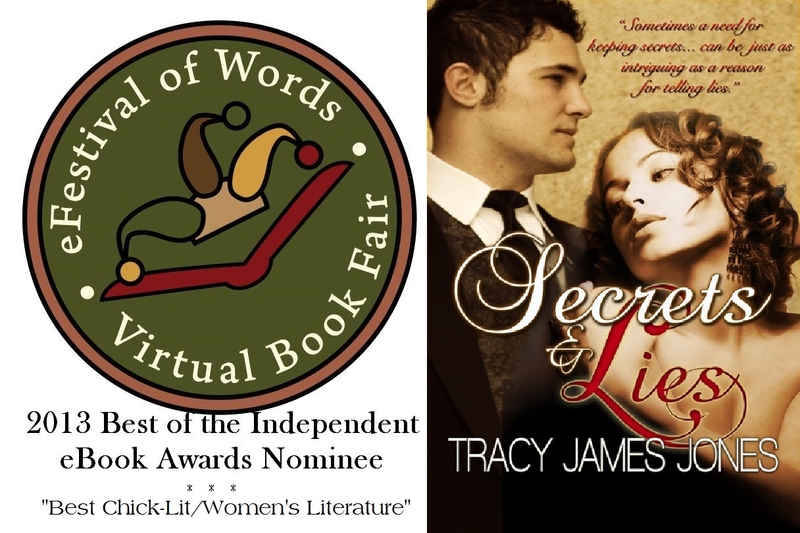 “Secrets & Lies” Nominated For Indie eBook Award! “Secrets & Lies,” is a provocative, character-driven, emotional journey into the private lives of four central characters and their desperate struggles to survive in the shadows of life-altering secrets and lies. At the heart of the story is a beautiful transgender woman with a connection to everyone, who questions her personal worth as she fights to keep the life and love she has always wanted. Even the elements of true confessions get lost in translation as the details of who these people really are brings them together in a surprising, yet necessary finale that will change all of their lives forever…. 2013 eFestival of Words Award Nominations! The eFestival of Words Virtual Book Fair has released the full list of nominees for the 2nd annual Best of the Independent eBook Awards. 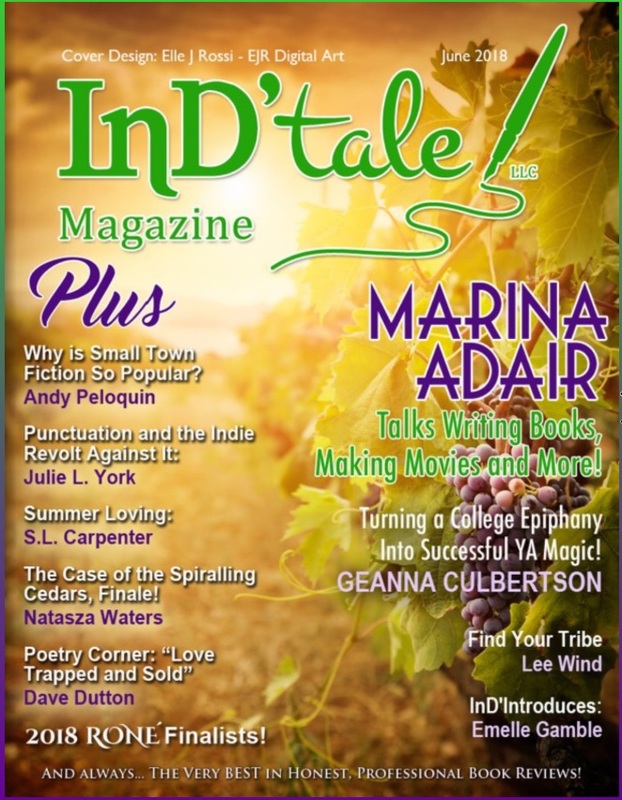 The Best of the Independent eBook Awards is a peer-nominated program designed to showcase the depth and range of content available in digital format from small presses, micro publishers, and independently published authors. This year’s competition includes 482 nominees across thirty-two different categories, including format specific awards (novel, novella, audiobook, etc), genre-specific awards (horror, romance, historical fiction, etc) and special awards such as the “I’ve Been Shyamalaned” Award for Best Twist Ending and Best Villain Award. Finalists will be selected by the eFestival of Words volunteer staff and announced on July 1, 2013. Winners will be selected through public vote at the festival site and announced during this year’s festival, scheduled for August 23-25th.